Acne is a term that is far too familiar among people. While many people suffer from acne during puberty, a large number of people have acne even after puberty is over. We all hate acne but it is a condition that stays. It happens because of blocking of the pores of the skin by sebum, oils and dead skin cells. These are perfect conditions for bacteria like Propionibacterium acnes to thrive. The blocking of pores by these substances causes the body to release white blood cells that cause inflammation around these blocked pores. The result is acne. 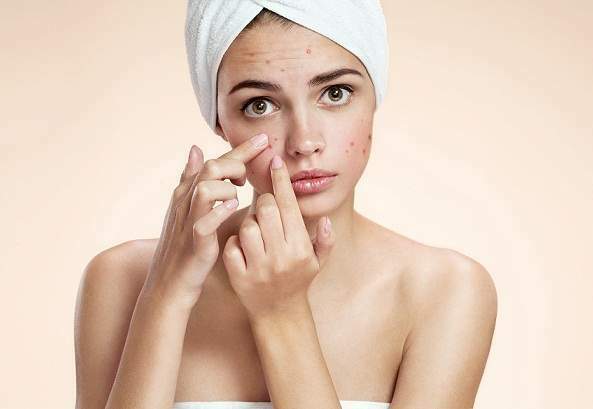 Acne can be caused by stress, diet, hormonal imbalance or simply lack of skin care. We all have heard home remedies for acne but if you feel that these remedies are not working, it is time to get a clinical test done for your acne.